In the morning on June 27th, Cần Thơ city Women’s Union opens conference to appraise “Happy Families 2016”. 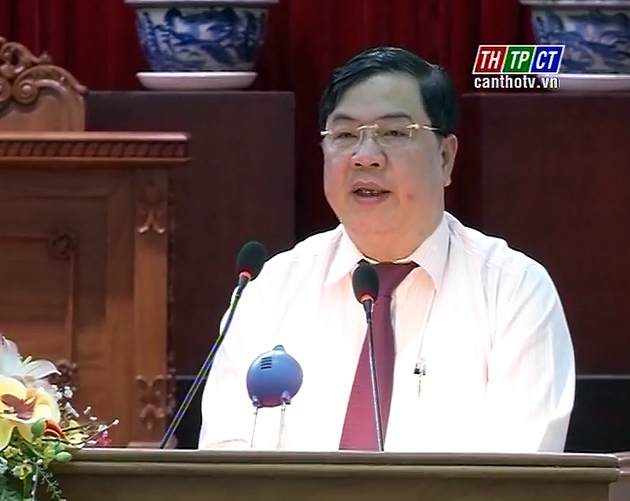 Mr. Phạm Gia Túc – Vice Secretary of the city Party Committee, leaders of agencies, sectors, and 150 typical families come for attendance. By emulation movements in line with the campaign for building 5- No, 3 Cleanliness families, in 2015, the city’s women’s union at all levels have attracted 200,000 member families and women in participation, built and multiplied 57 models of happy families’ clubs with nearly 23,000 members, contributing to carrying out the target for building cultured families. 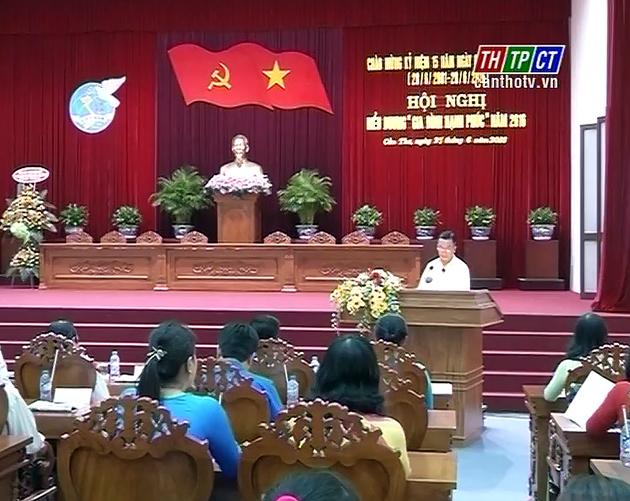 From what have been achieved, women’s unions at all levels in Cần Thơ city have selected 150 typical happy families to be praised at the congress with the aim to glorify nice traditions of VN Family and to spread out to other members of member families.